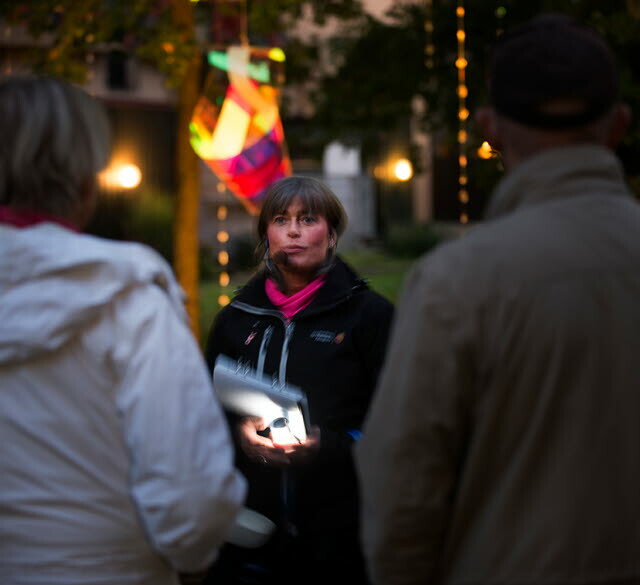 Having a typical Swedish fika during your Lights-walk is a tradition nowadays. 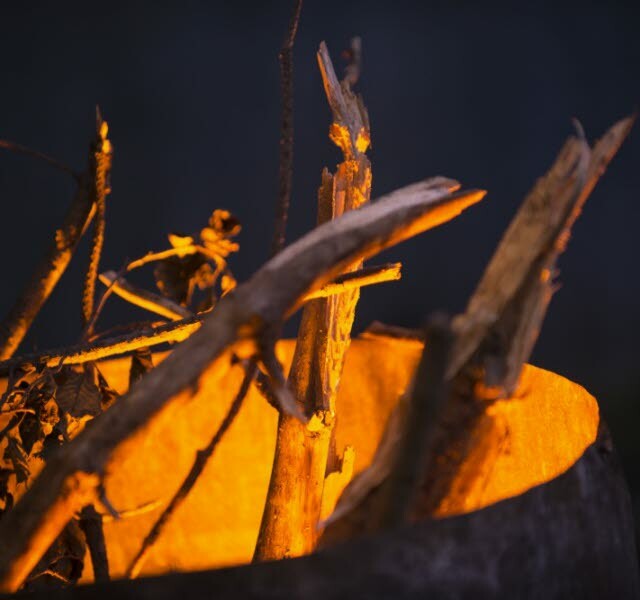 Many of our cafés have open well into the night for you to enjoy a good before or after your hike. 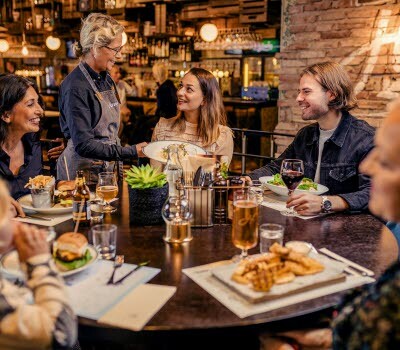 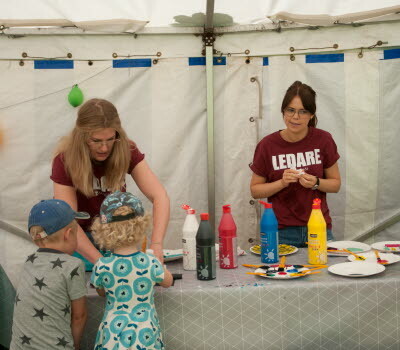 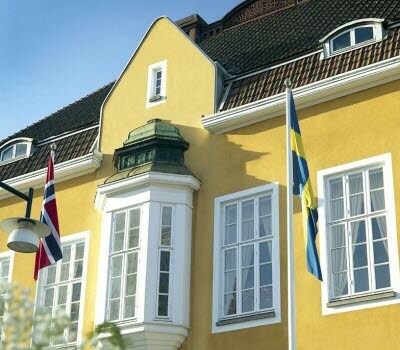 There are currently around 30 different cafés in Alingsås – three of which are featured in the White Guide as the best cafés in the entire country. 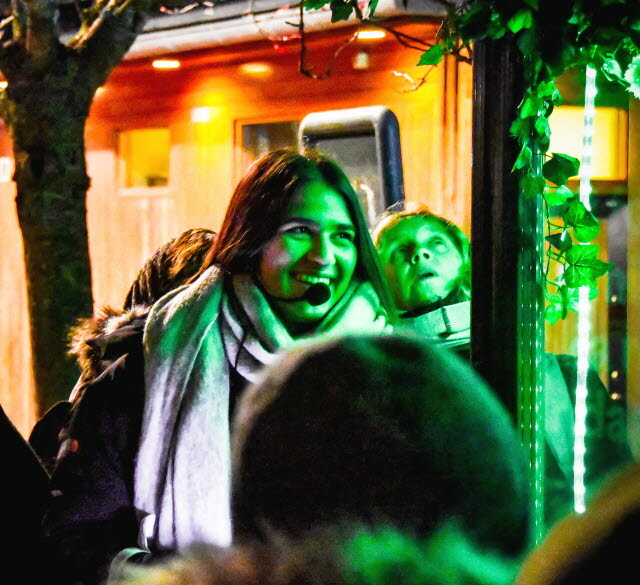 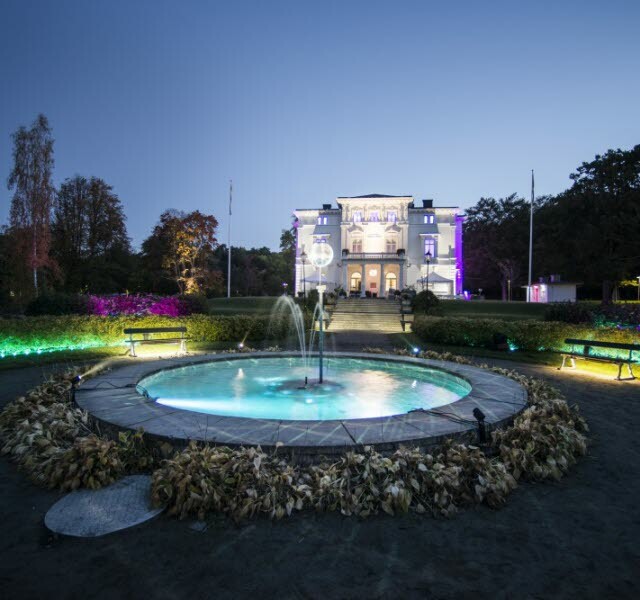 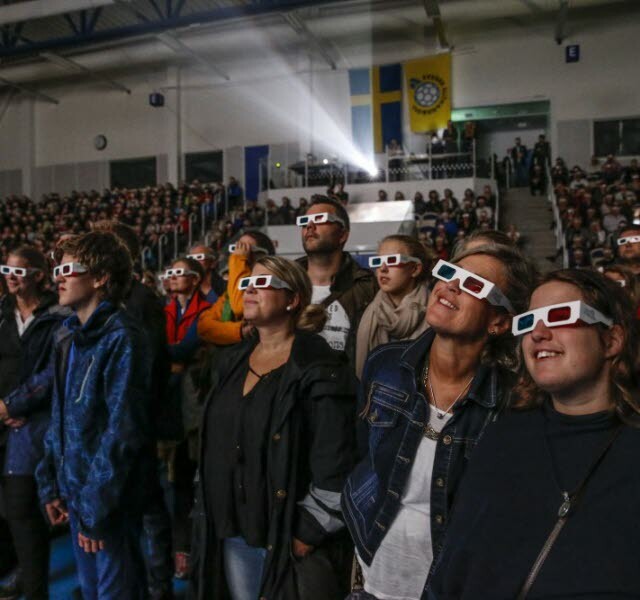 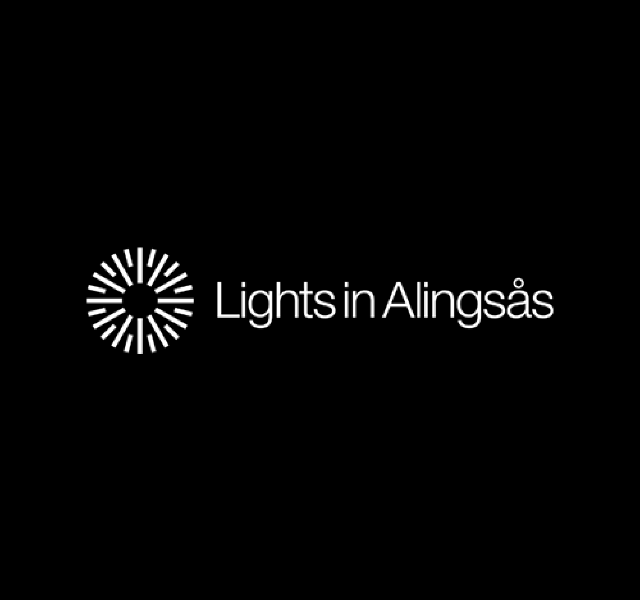 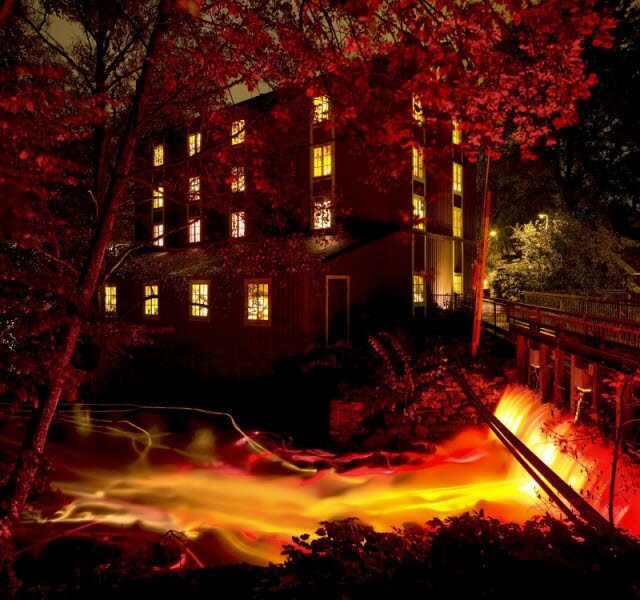 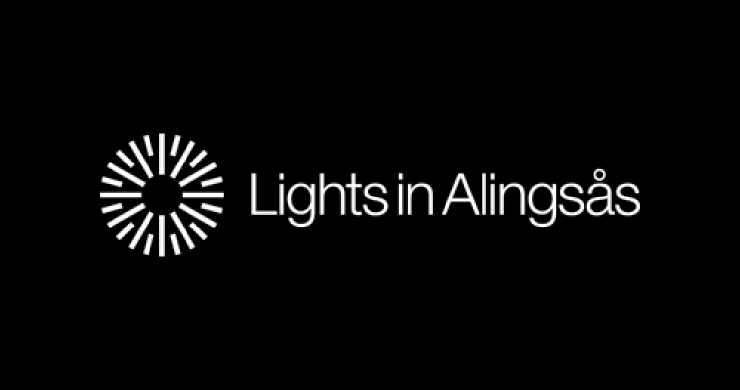 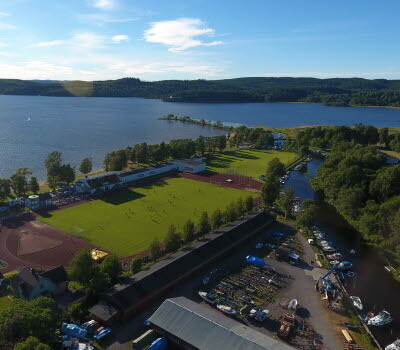 To make the best of your experience of Lights in Alingsås, we recommend you to take a guided tour. 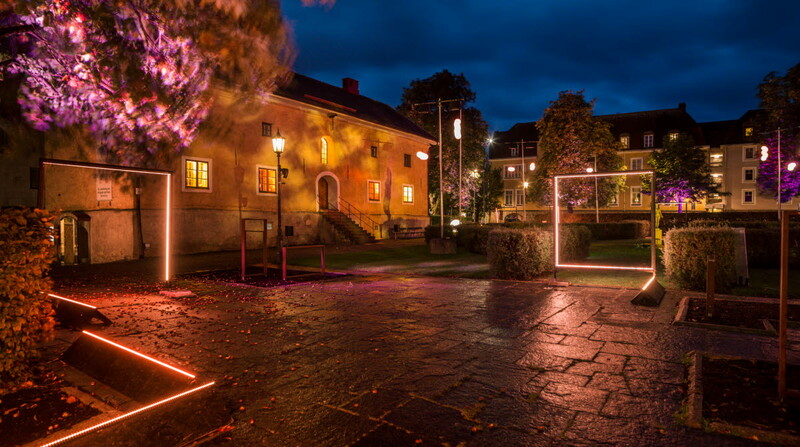 Following the designated route through the city, you get the rare opportunity to experience top quality examples of architectural lighting in public areas with an experienced Lights-guide.